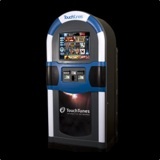 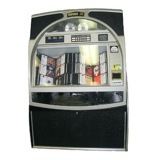 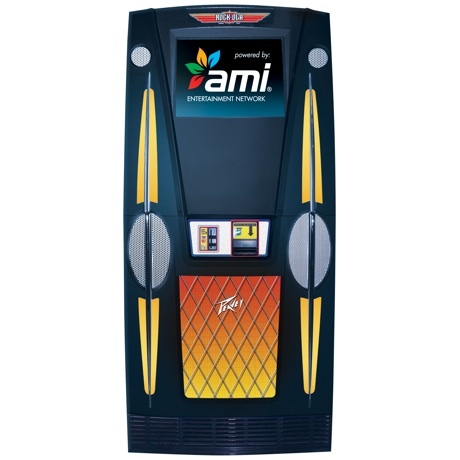 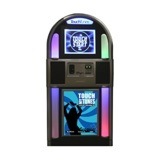 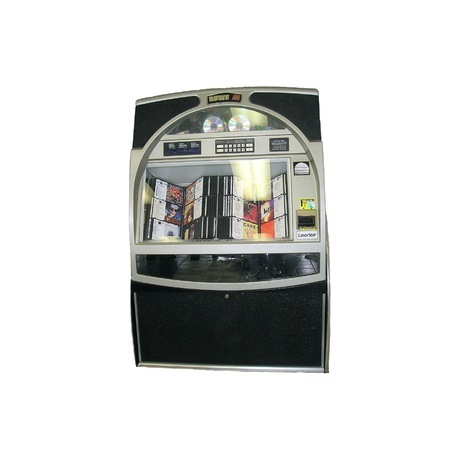 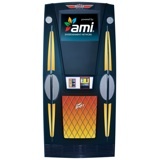 Chalmette Amusement offers a variety of floor model compact disc and digital jukeboxes to fit all venues’ needs. Below are only a few that we offer. Chalmette Amusement can help you provide the best music selection for your crowd.